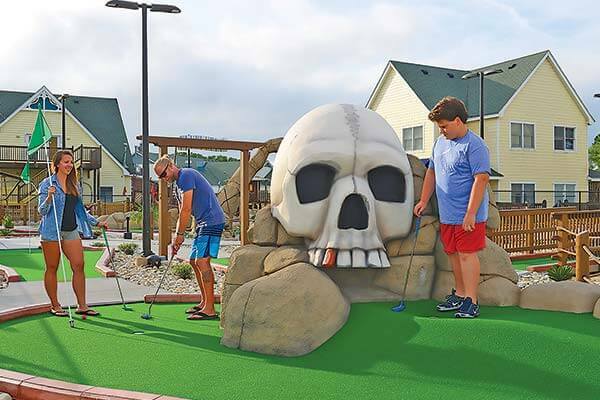 Pirates Island Golf – Duck, NC: Excellent Pirate-Themed 18-Hole Miniature Golf Course and Arcade with waterfalls, a pirate ship, caves, skulls, and more! 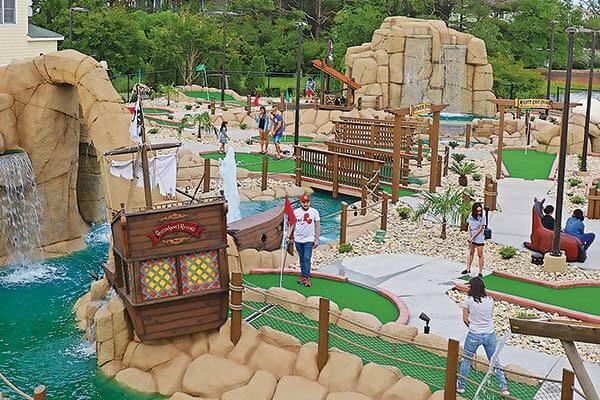 The course is well maintained, entertaining, and catered to the beginner AND skilled mini golfers! So much fun for the whole family! 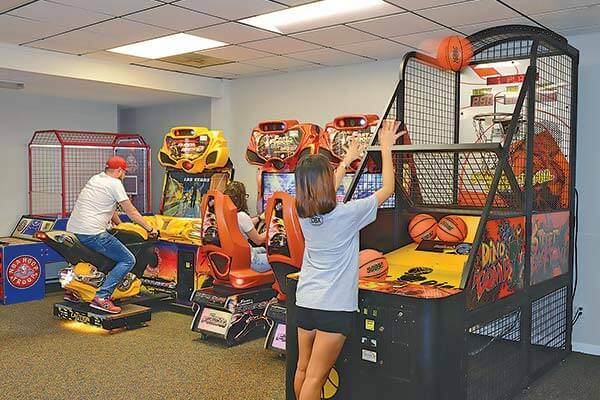 Come to Corolla Light’s premier attraction located in Corolla Light Town Center. Your family will love this adventure!